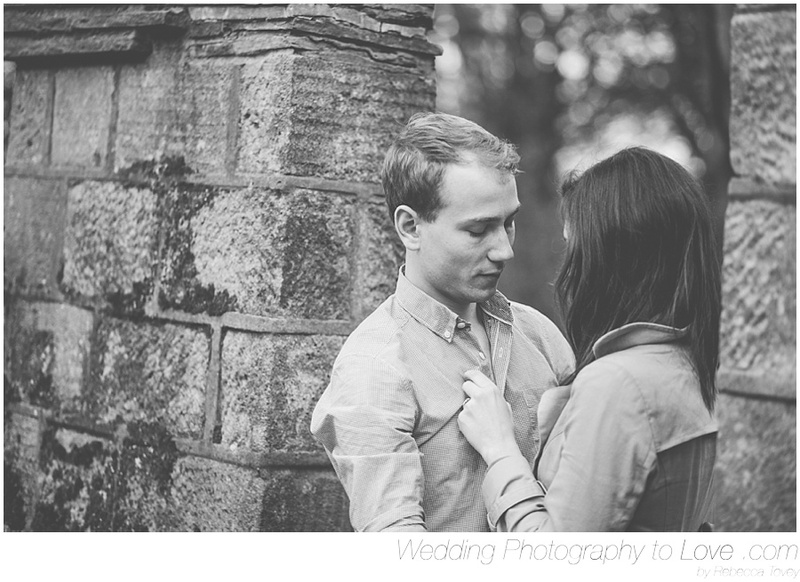 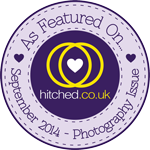 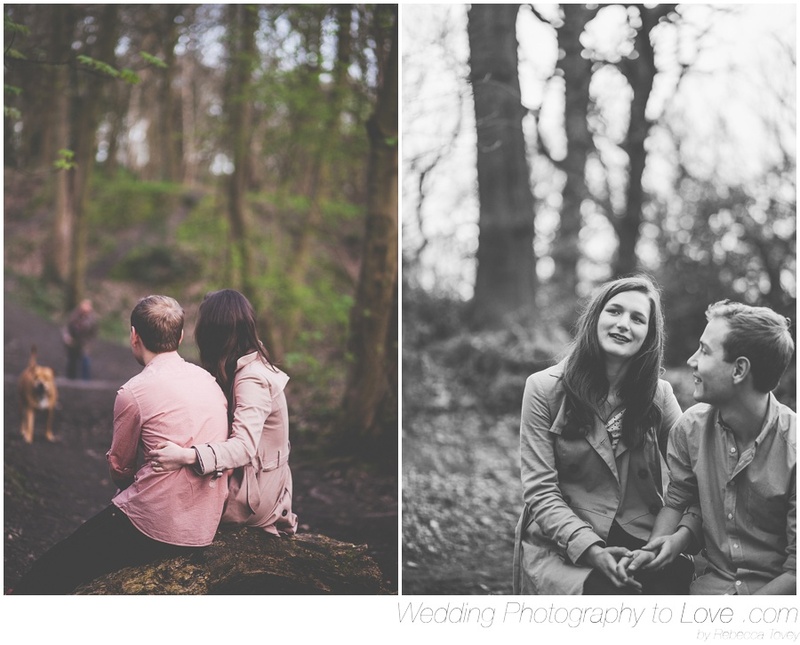 Wedding Photography to Love by Rebecca Tovey: Rebecca and Tim's Woodland Engagement Photo Session in Meanwood, Leeds. 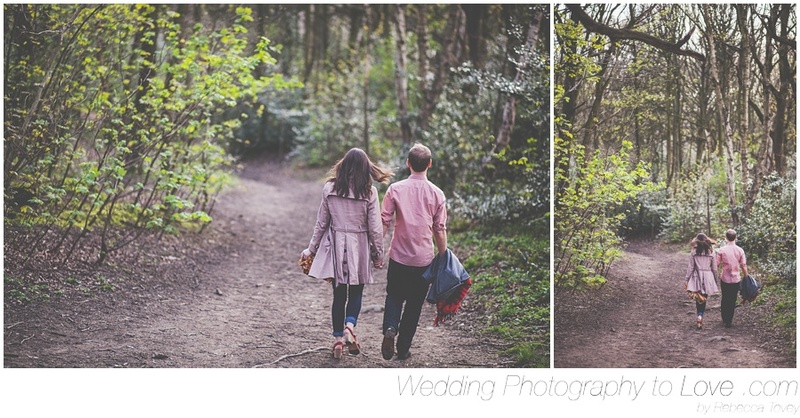 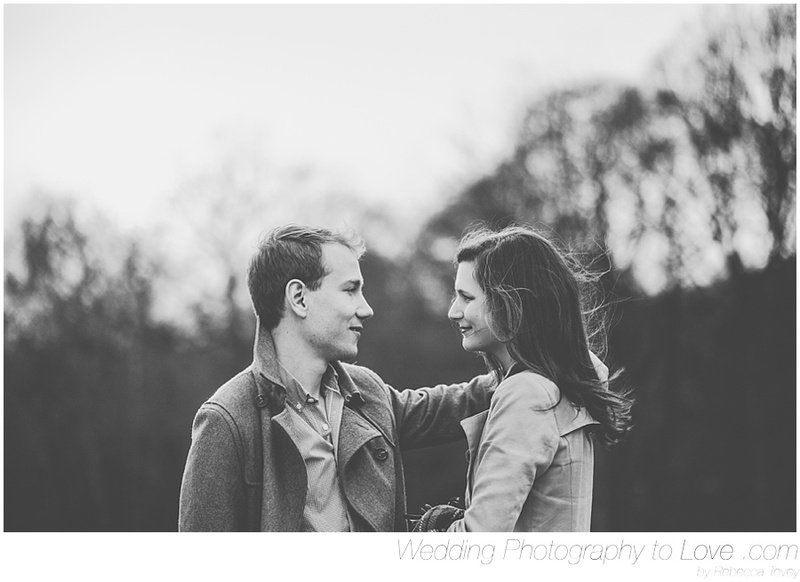 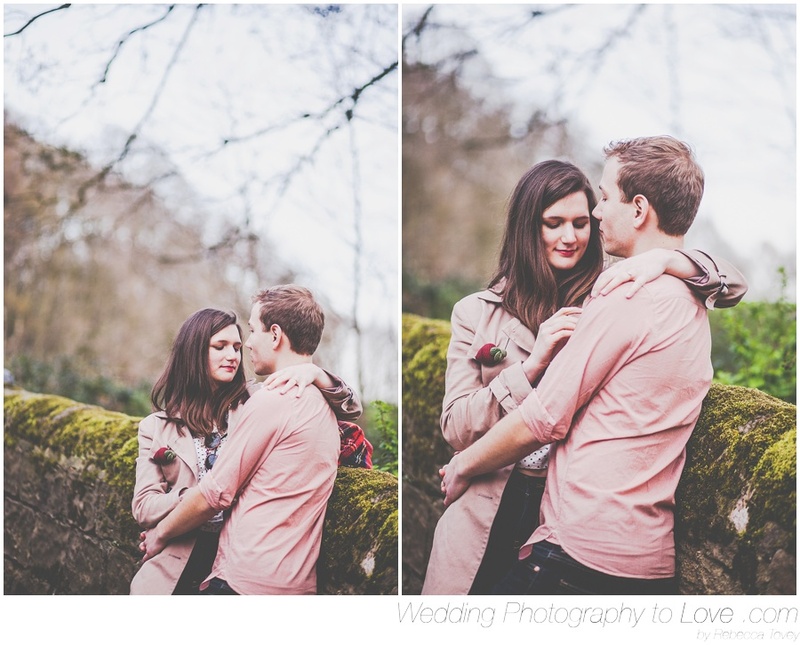 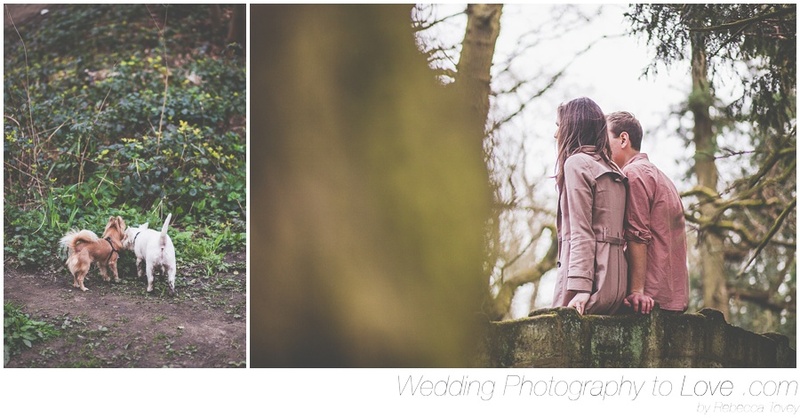 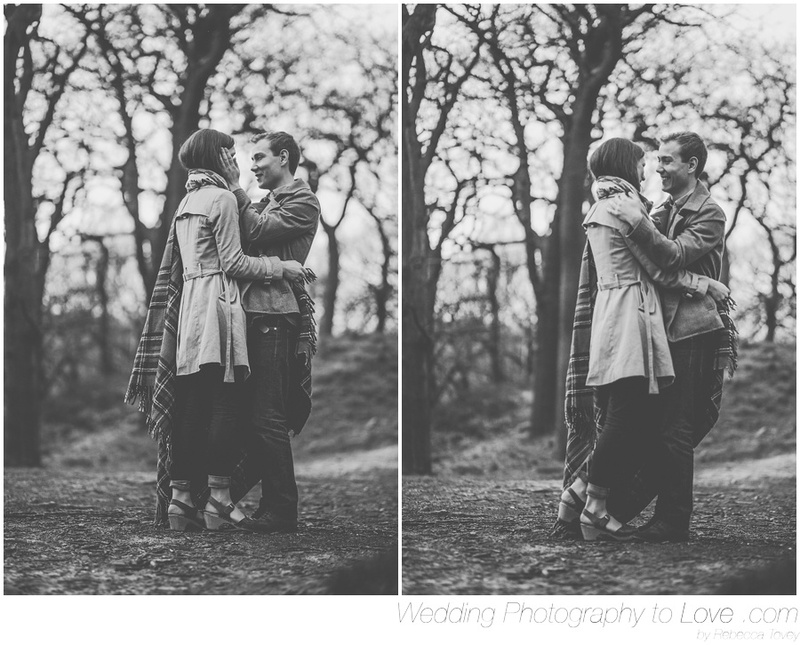 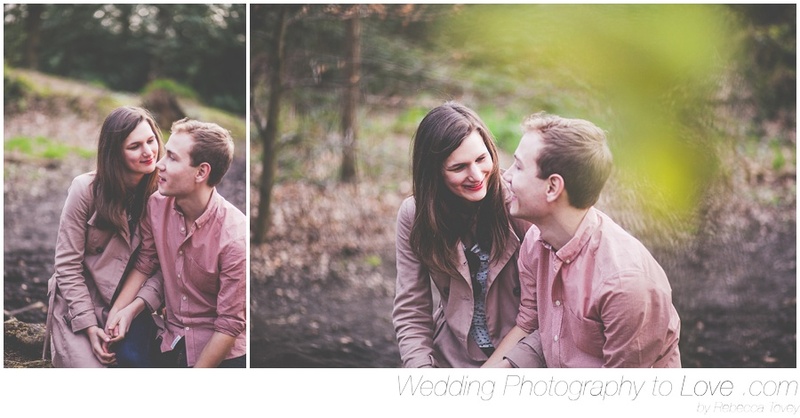 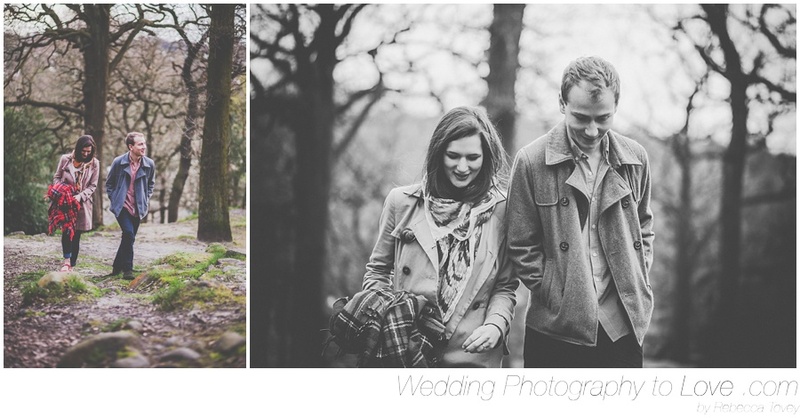 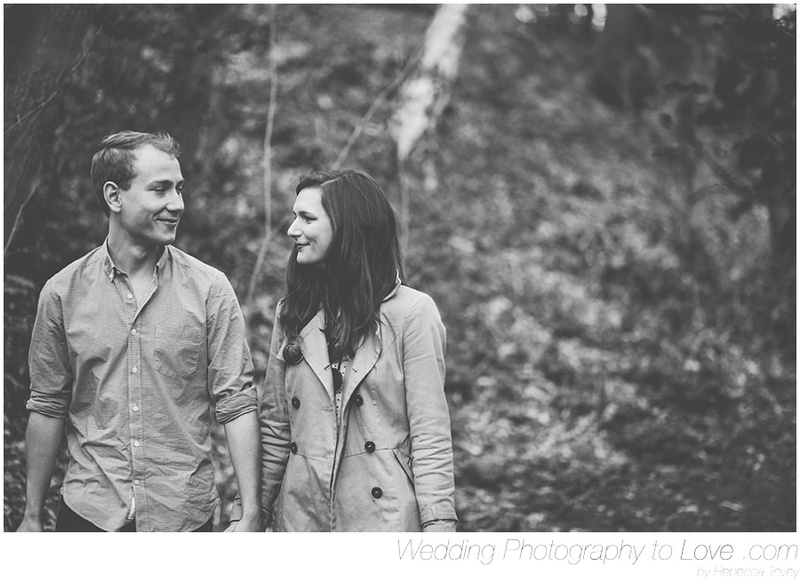 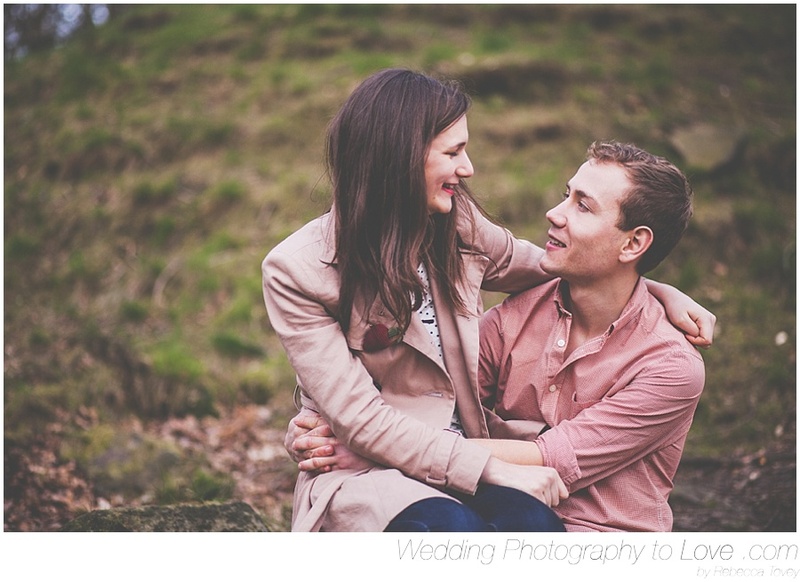 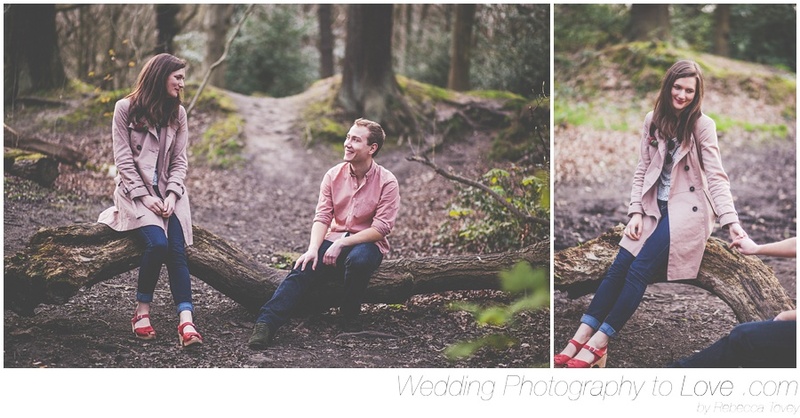 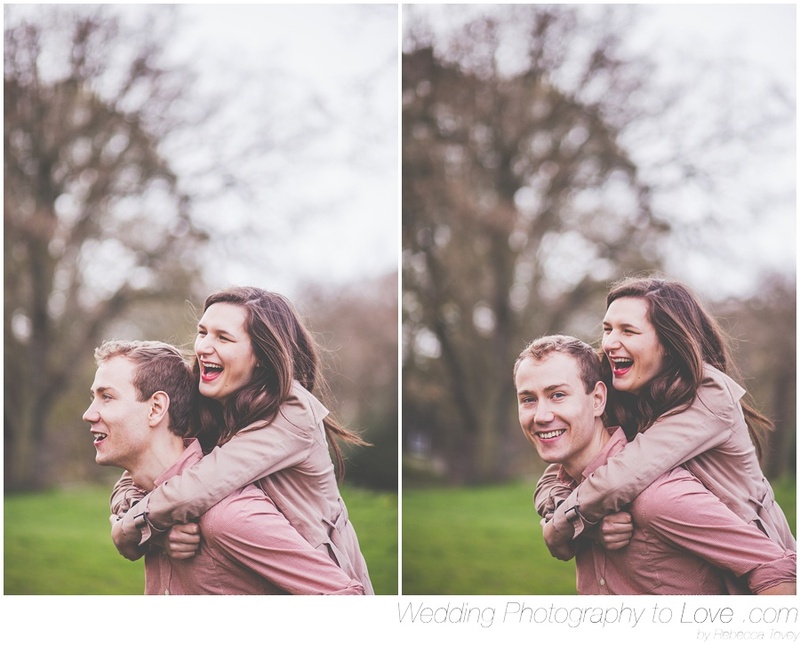 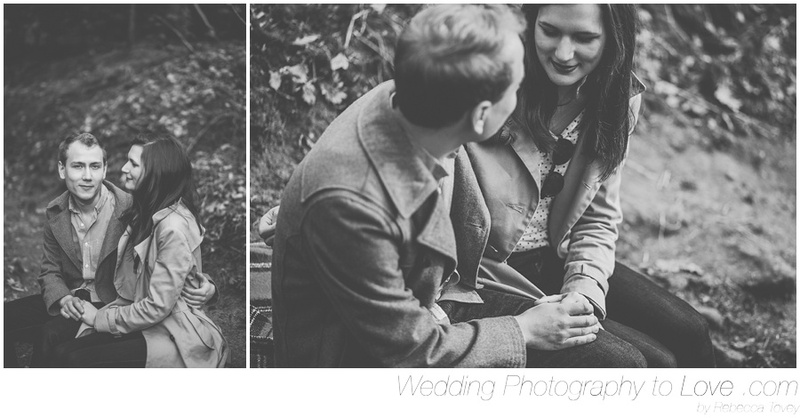 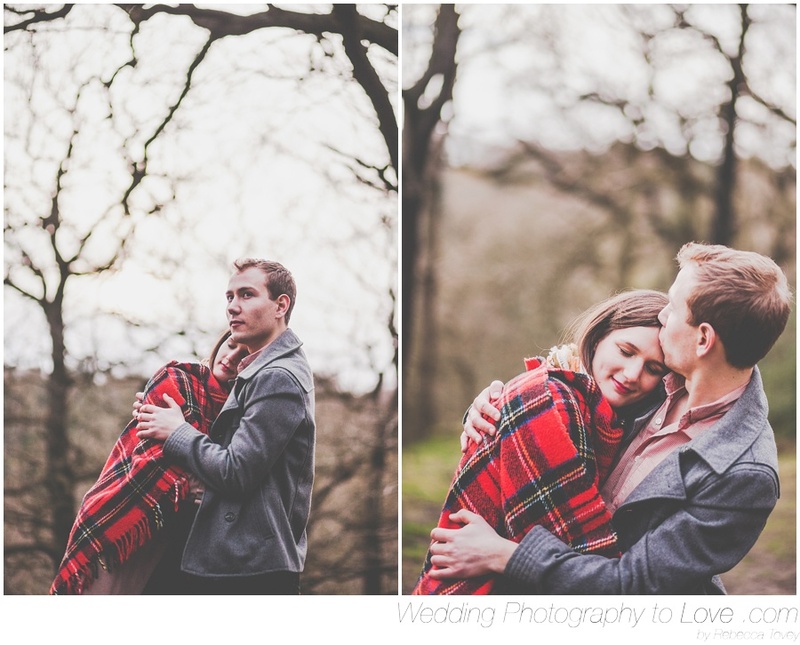 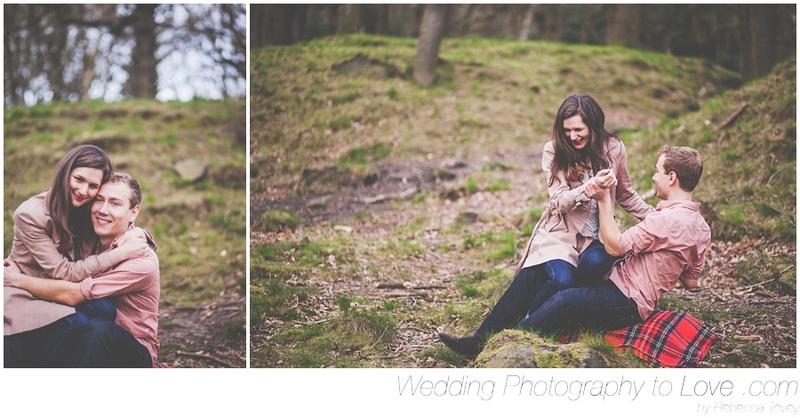 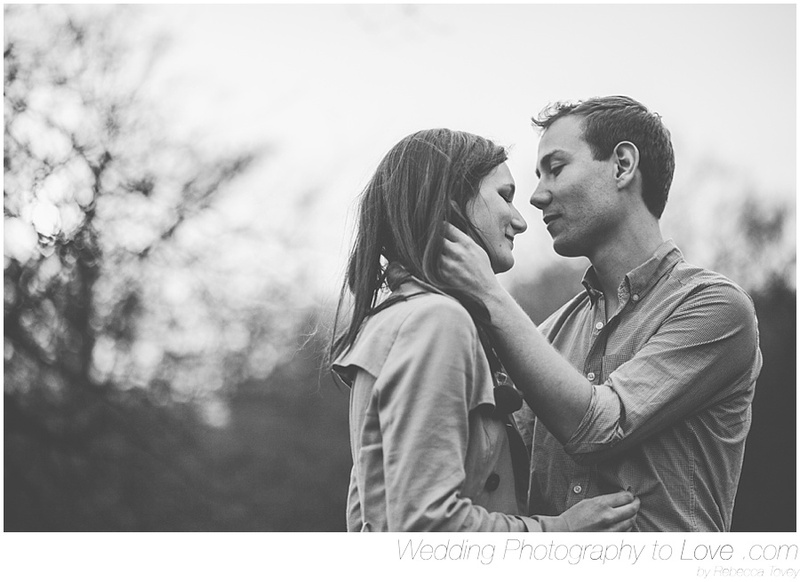 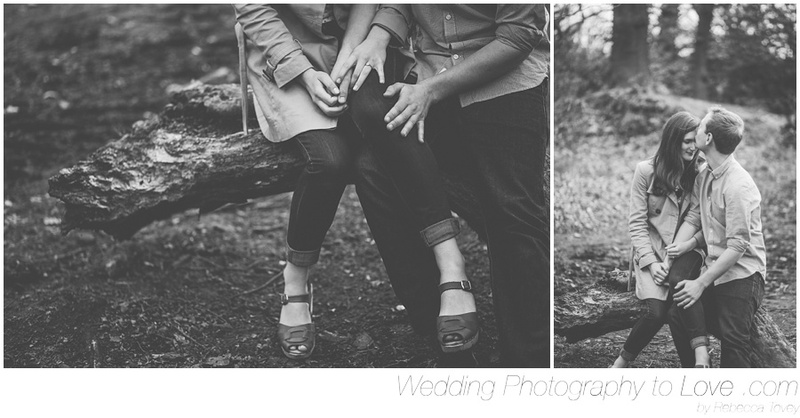 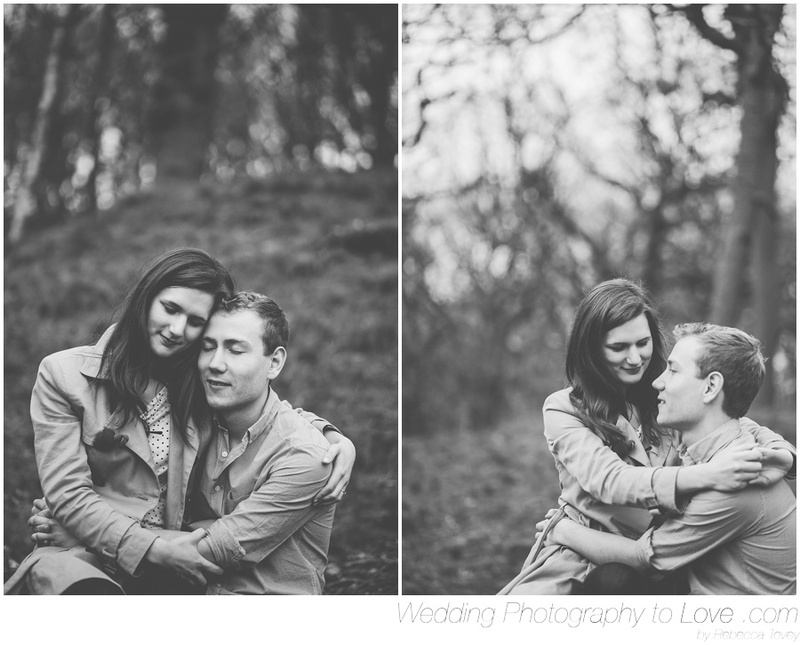 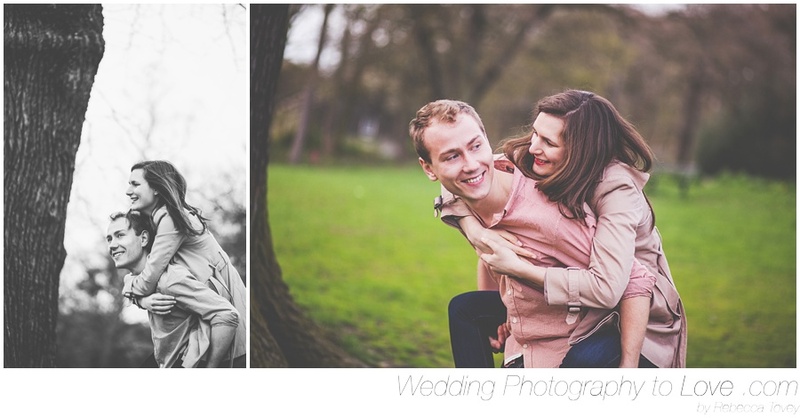 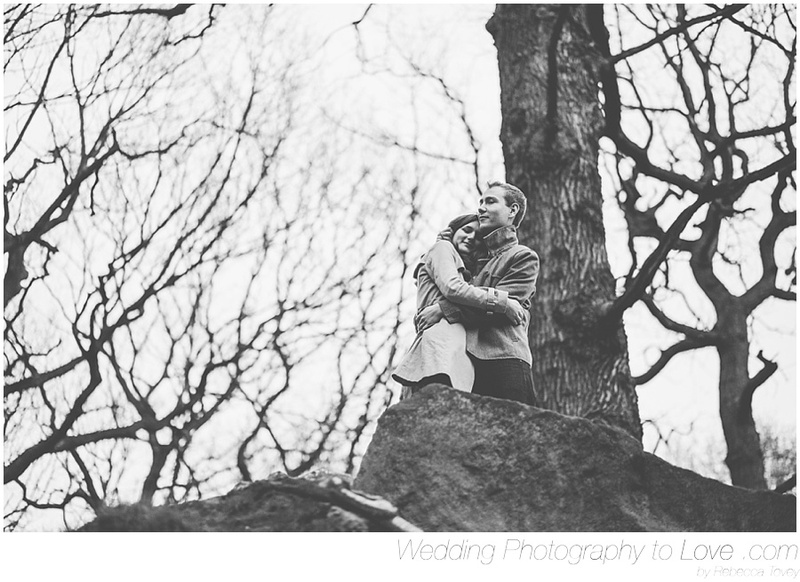 Rebecca and Tim's Woodland Engagement Photo Session in Meanwood, Leeds. 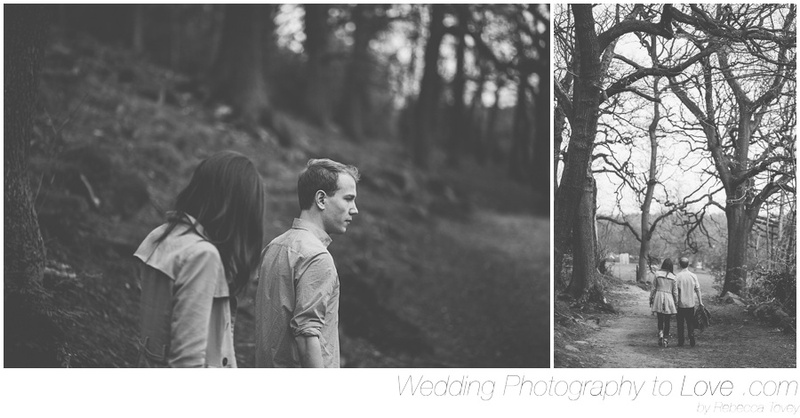 I met up with Rebecca and Tim in one of my favourite places in the world - Headlingley. 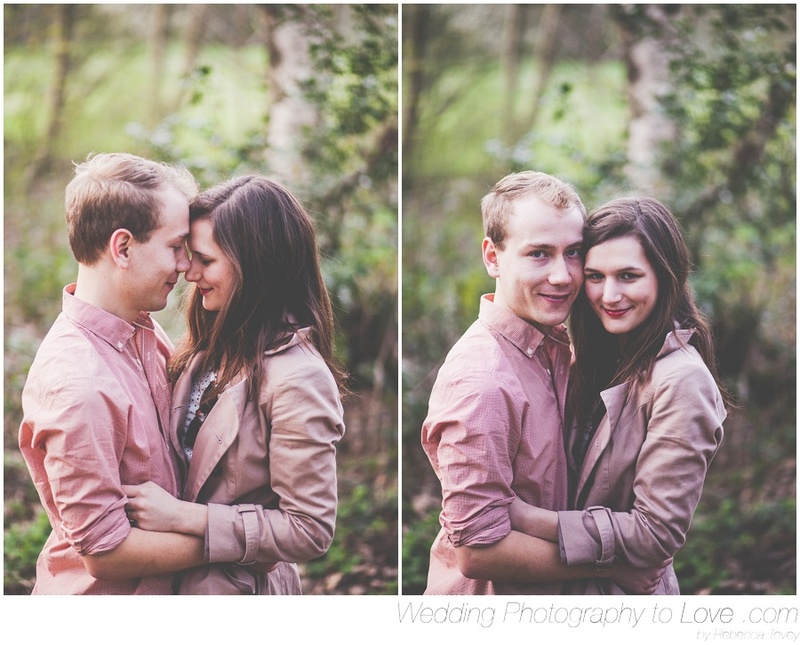 They live just around the corner from where me and my love used live before we moved down south. 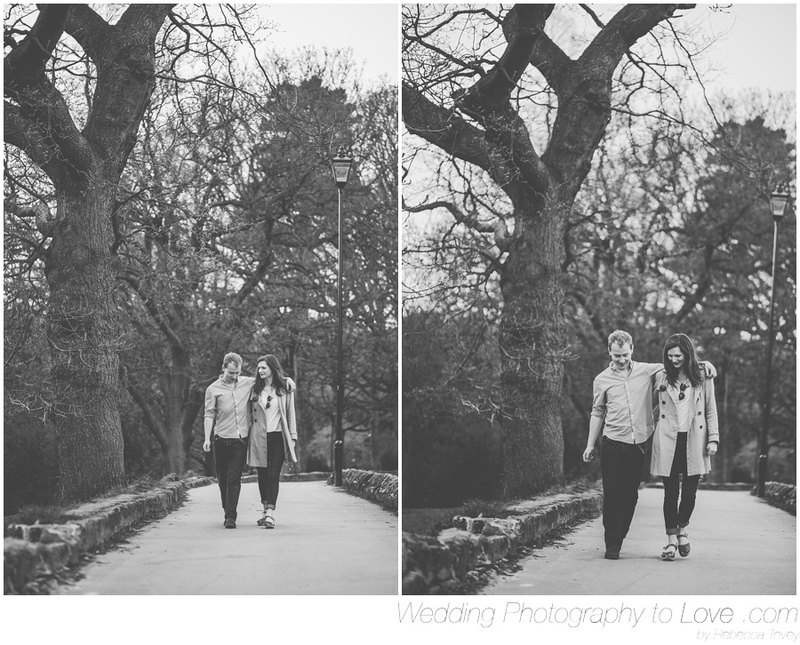 I have so many happy memories from here which made me feel all romantic and nostalgic before we had even begun. 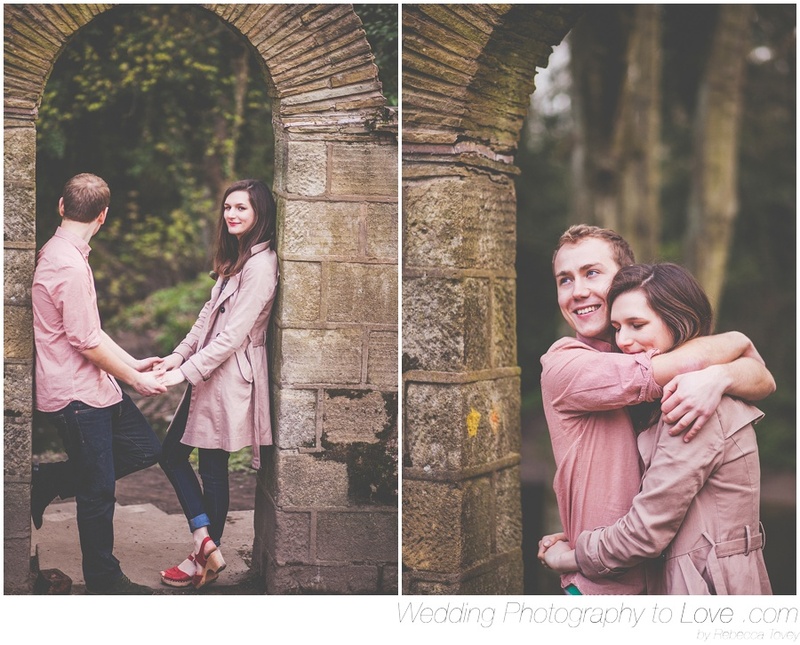 We headed to Meanwood Valley Trail for their engagement photo session which was such a gorgeous choice and as Rebecca said, just close enough to hear the urban world so not too much nature for city people. 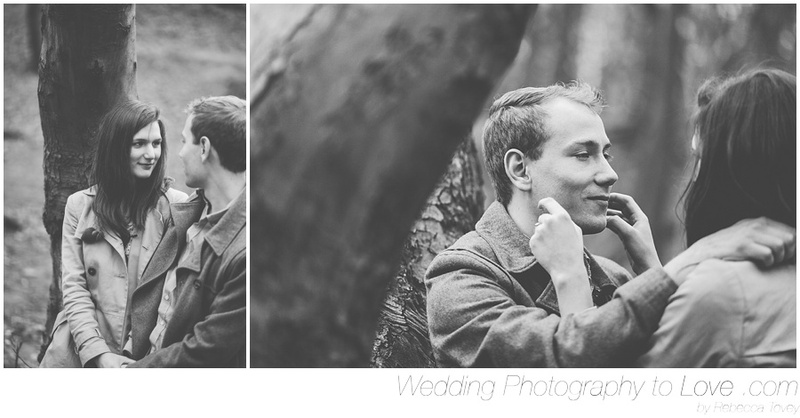 It was great to spend some time with these two and find out more about them and their wedding in a few months. 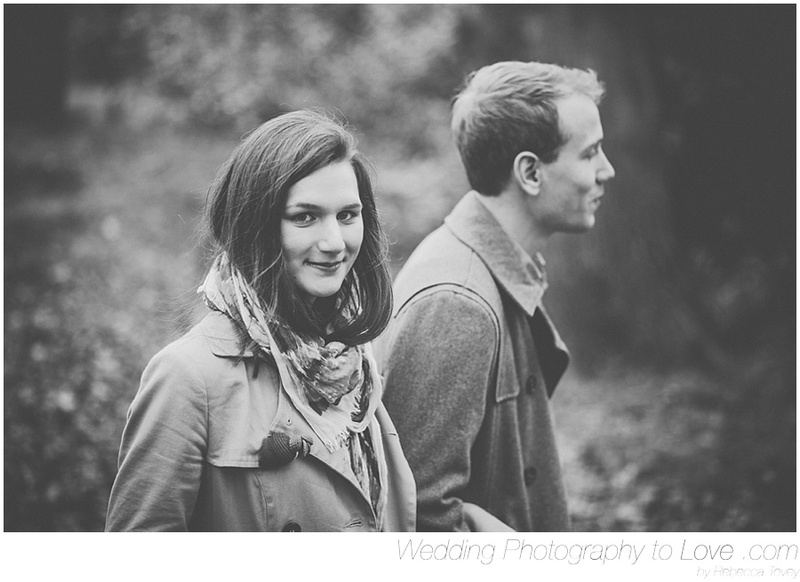 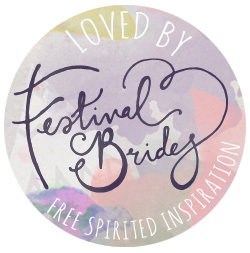 Their reception is at the White Cloth Gallery just by Leeds Station and will have a veggie feast and ceilidh. 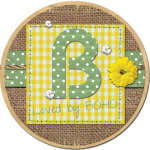 This is just my taste! 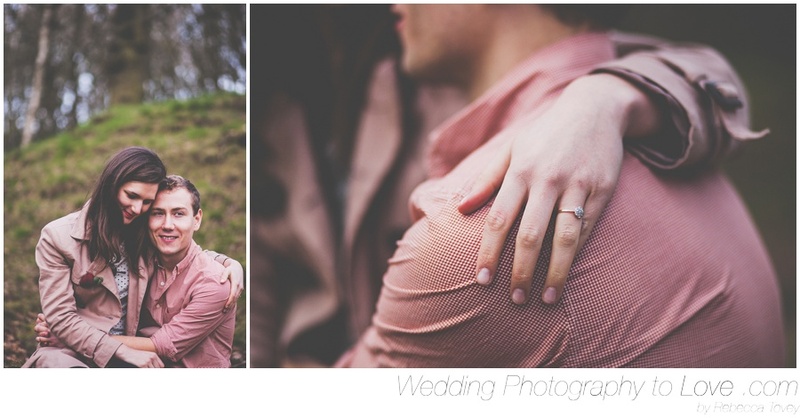 I'm sure you will be seeing more photos in the not too distant future.